Refillable Ink Cartridges are a great way to keep the cost of wide format printing down. 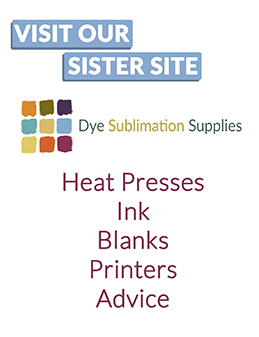 Buy bulk ink in 1L bottles & simple refiall your cartridges as & when you need to. 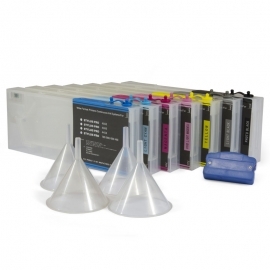 Each ink cartridge includes a funnel for refilling. You will need to buy a chip resetter as the cartridges will need to be reset after you refil the cartridge.